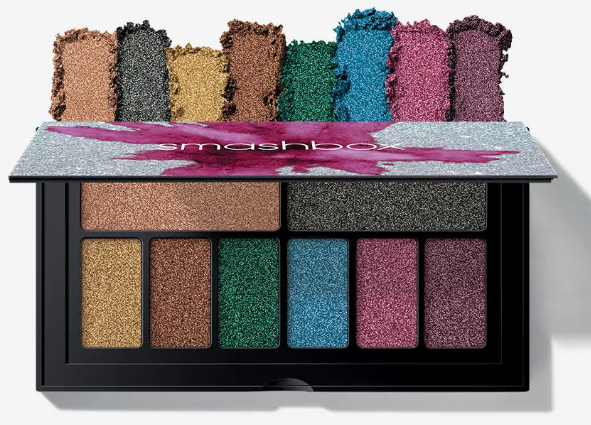 This summer, beauty brands have launched colorful eyeshadow palettes left and right. And we can see why—you can play up your eyes while you’re on vacation, at brunch with your friends, or dancing the night away at the club. Even if you normally gravitate towards neutral eyeshadows, now is the time try bright and bold eye makeup. 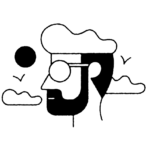 You’ll not only get out of your comfort zone, but you just might surprise yourself with what you cook up. Makeup is supposed to be fun, after all. If you’ve been wanting to rock bright eyeshadow but aren’t sure where to start, we have you covered. 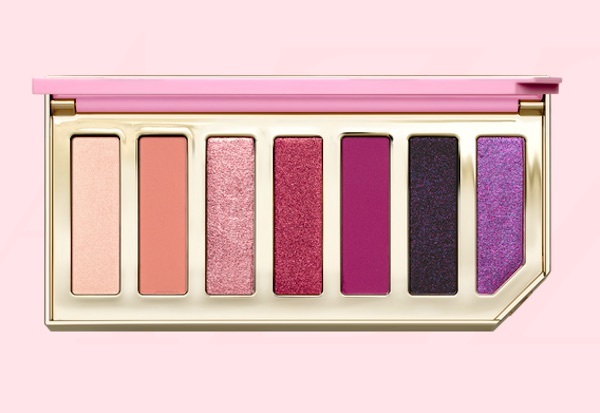 We rounded up 14 colorful eyeshadow palettes that will spice up your everyday look. With a variety of colors that range from bright yellows to deep blues, you can get creative with your eye makeup. The best part? 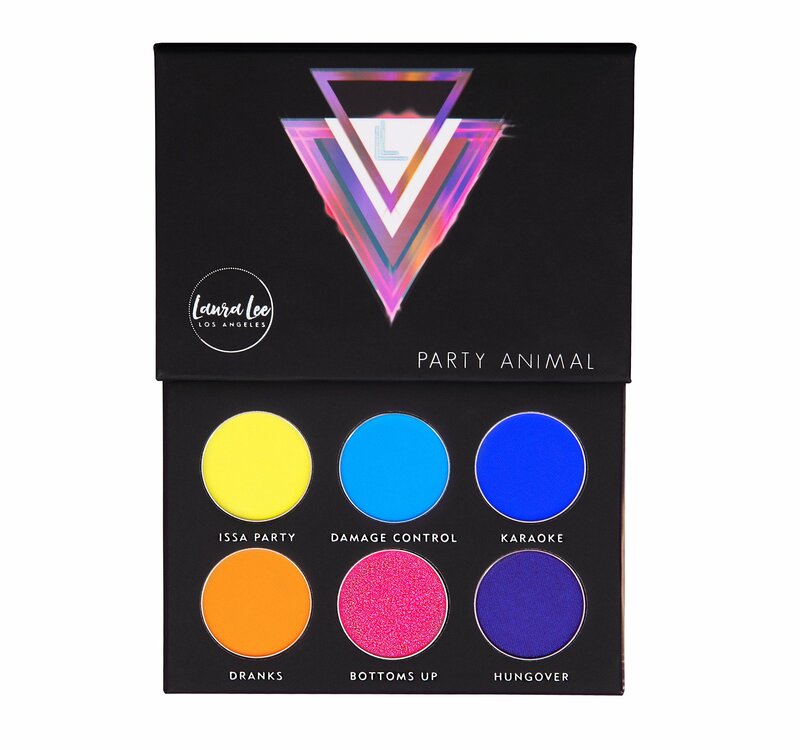 When you purchase this palette, you help an animal in need. 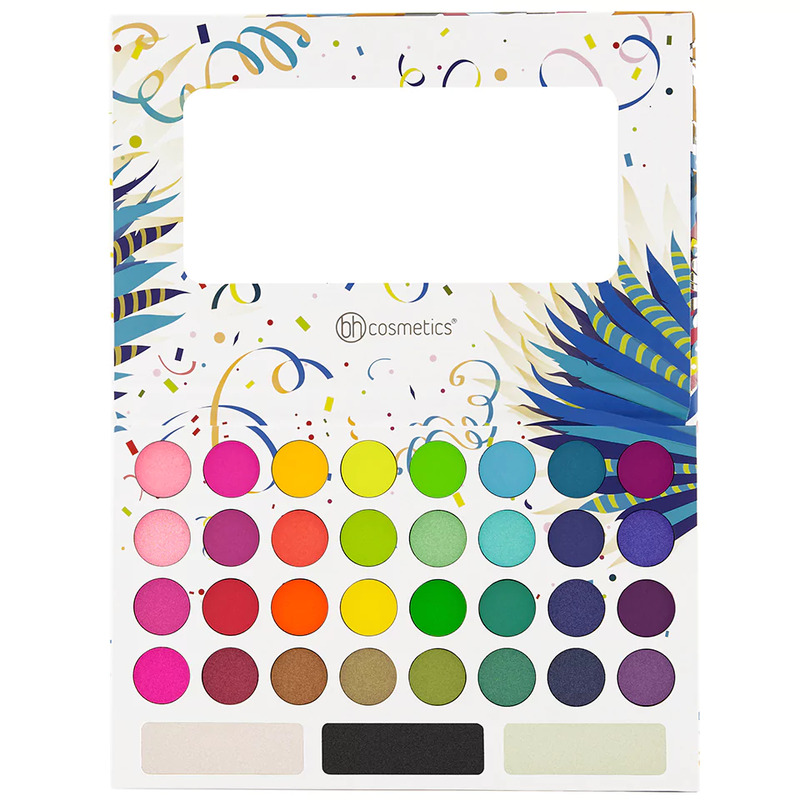 The brand creates affordable and high-quality eyeshadows, and the Take Me Back To Brazil palette is one of them. Let your imagination run wild with this bright and bold palette. Urban Decay always brings the heat when it comes to bold shades and superior formulas. 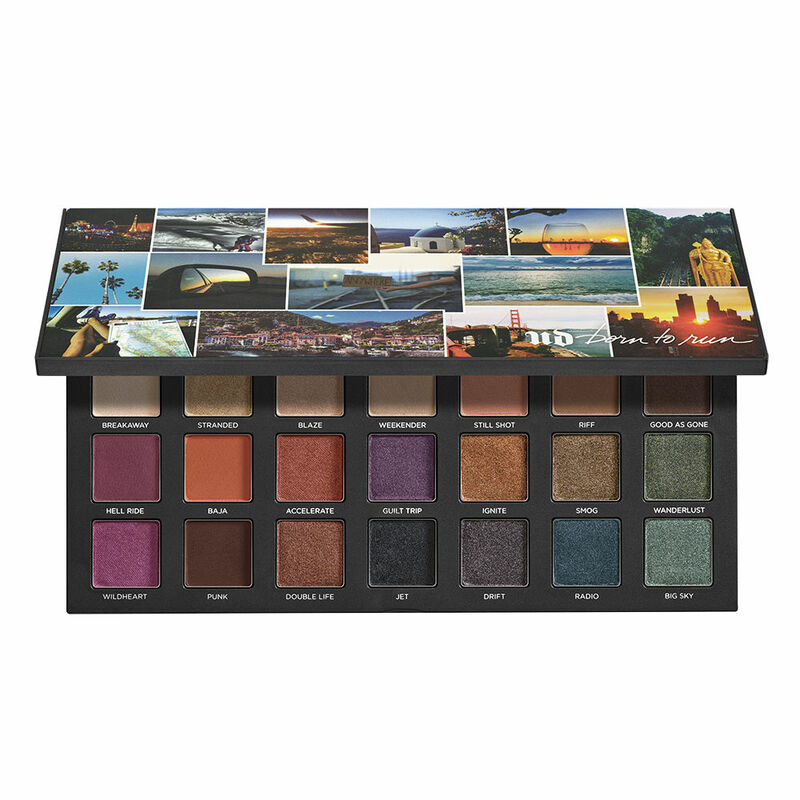 This travel-inspired palette has every color for you’ll need for any occasion. 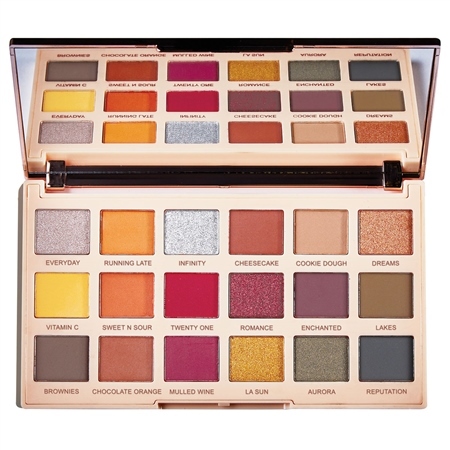 This eyeshadow palette is the perfect balance between warm neutrals (aka transition shades) and playful colors. 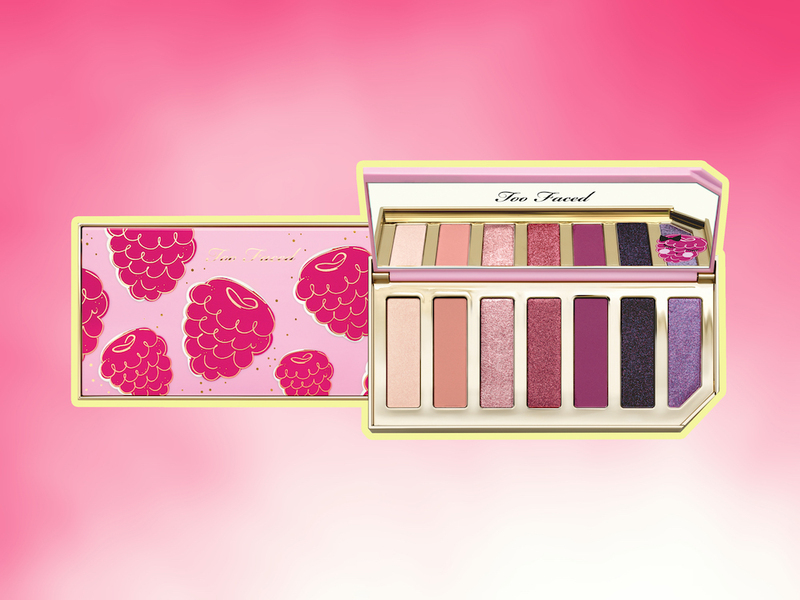 Fill your cravings with this berry-inspired palette, which includes shades from baby pinks to sultry purples. Since it’s so compact, you can throw it in your purse for late night touch-ups. 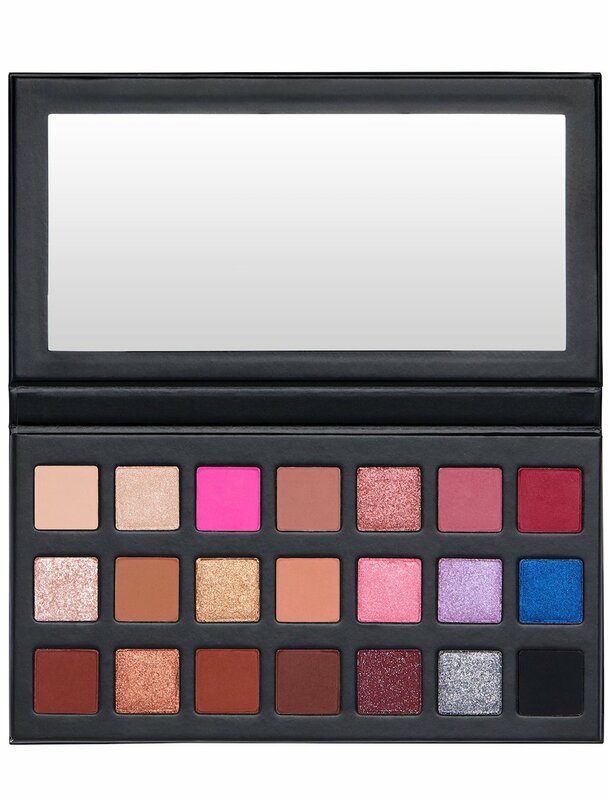 From the name alone, you know this palette is for beauty lovers who like having fun with their looks. This travel-friendly palette comes with six vibrant shades that will make you the talk of the party (get it?). 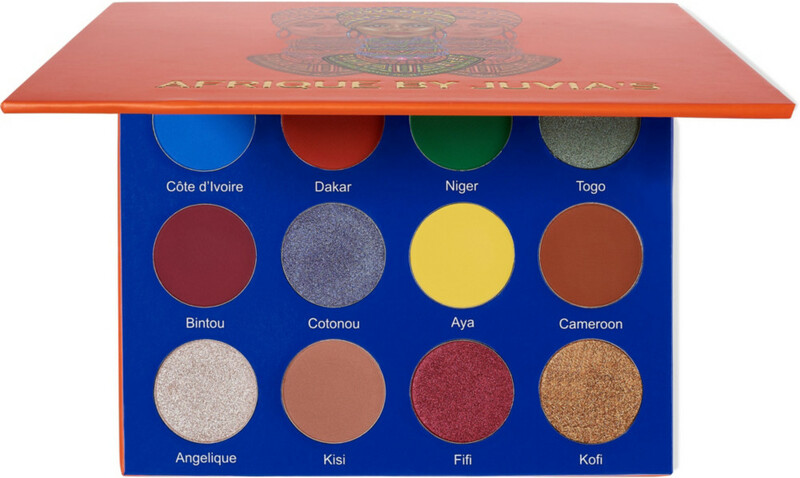 Juvia’s Place reigns supreme when it comes to affordable, high-quality eyeshadows, and the Afrique palette is proof. With a mix of bold shades and deeper neutrals, you can use this palette anywhere. 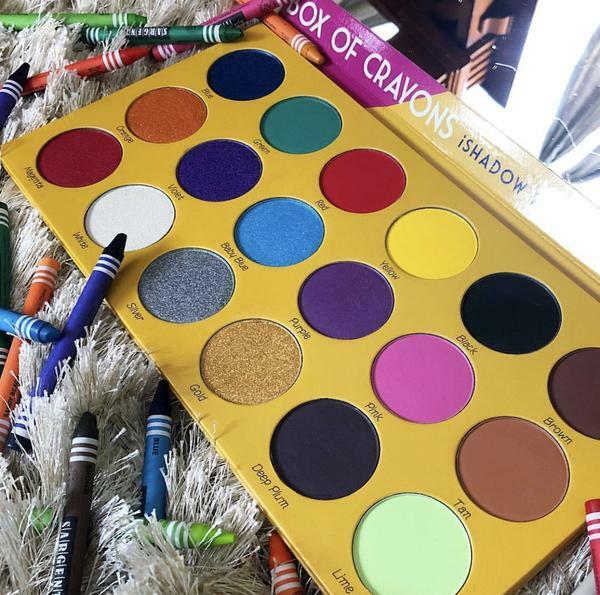 The burst of color that you get with this palette is impeccable, and anyone from a makeup newbie to a pro will love creating eye looks with these shadows. Playing with color can be intimidating, but this palette makes it easy to get out of your comfort zone. The shades are colorful yet not too bold, which makes them perfect for everyday wear. 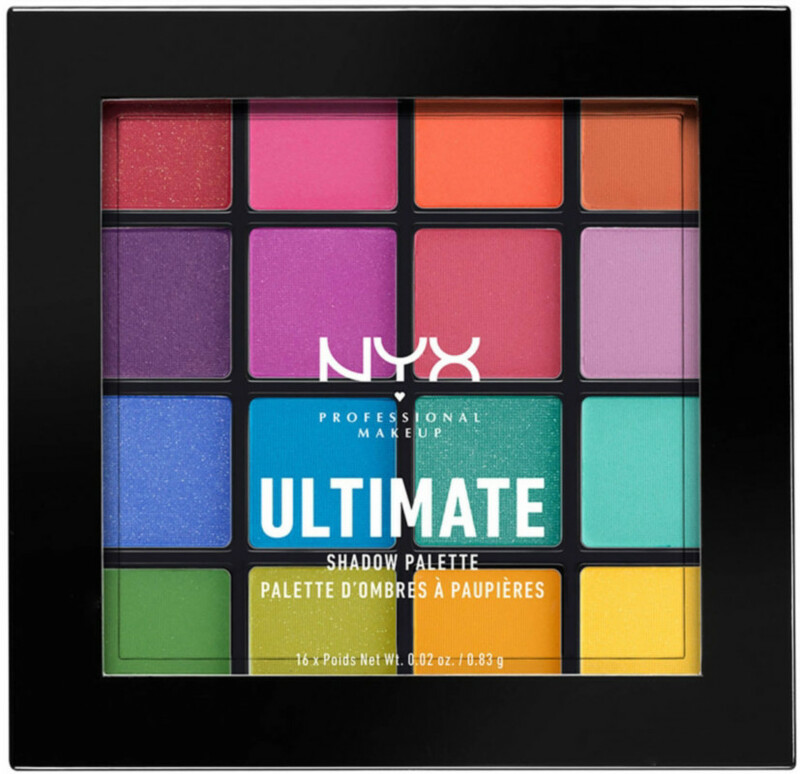 The colors in this NYX palette may seem a bit intimidating, but its buildable pigment gives you all of the control that you need. 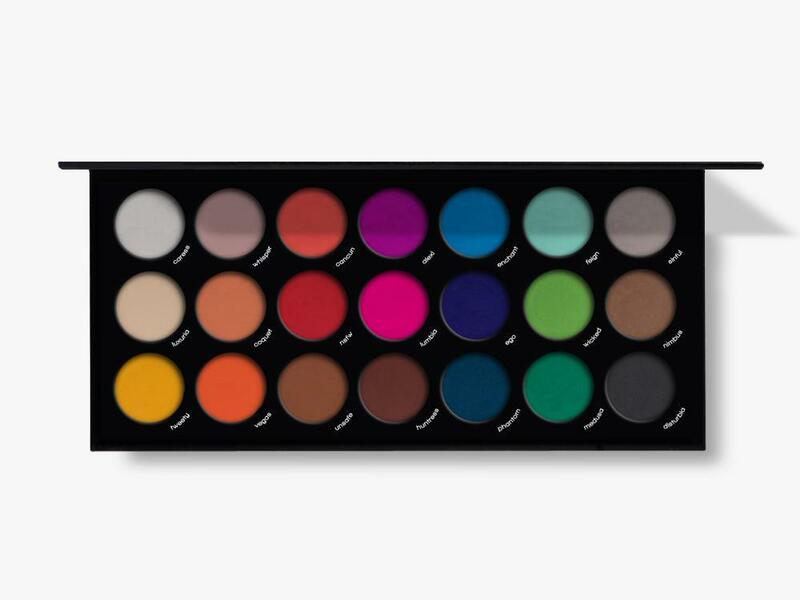 For 16 beautiful pigmented eyeshadow colors, you can’t beat the price tag. This is the perfect portable palette for any level of artistry. Fenty came out with a sizzling 16-shadow palette this summer. The mix of metallic and matte finishes is perfect for spicing up your makeup looks. 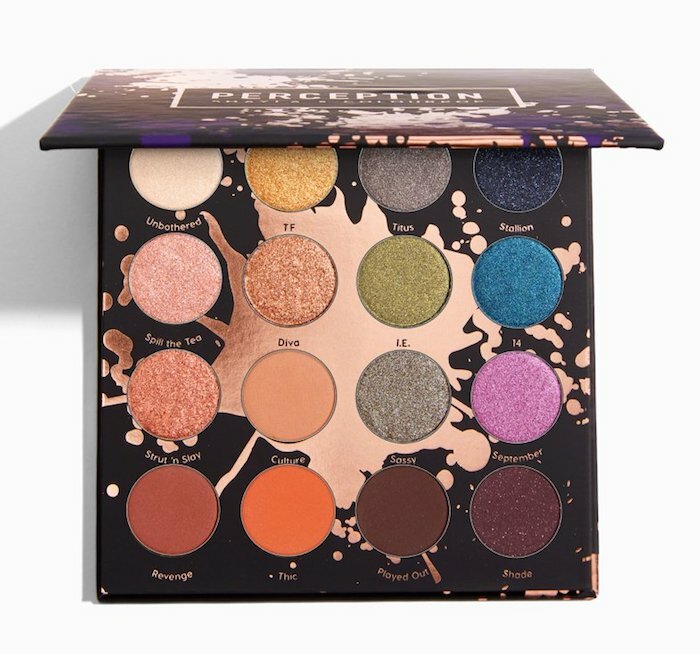 Kylie Jenner recently turned 21, and to celebrate her birthday, she released a limited-edition collection that included this fun palette. 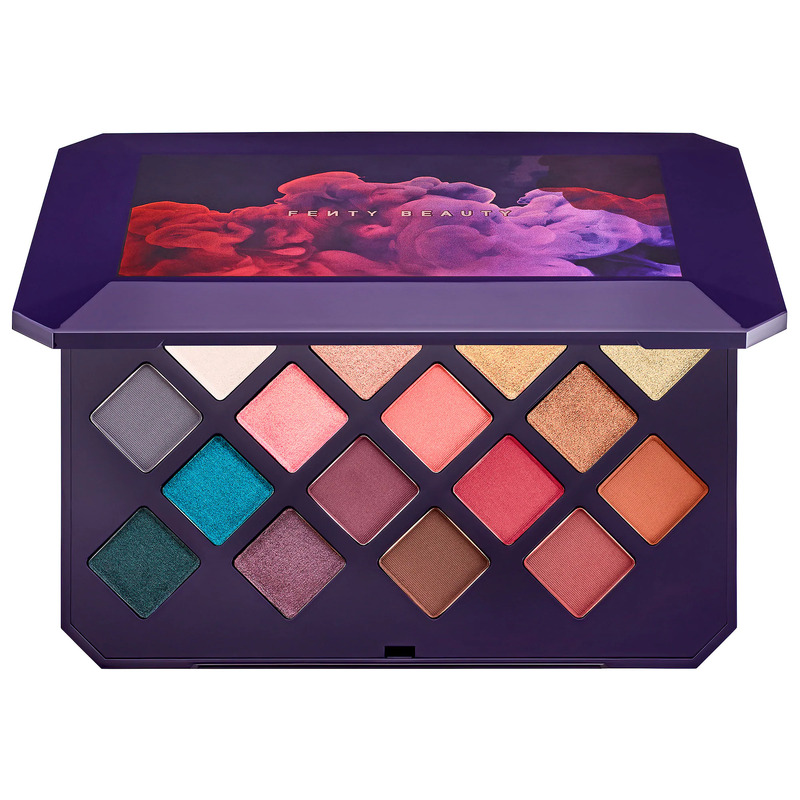 These velvety, vibrant colors are so pretty that you’ll create killer eye looks. This ultra-glittery palette is perfect for anyone who loves to get dolled up. Plus, we love the wide range of colors. Remember how exciting buying school supplies used to be as a kid? Well, this 18-pan palette will give you that same feeling. 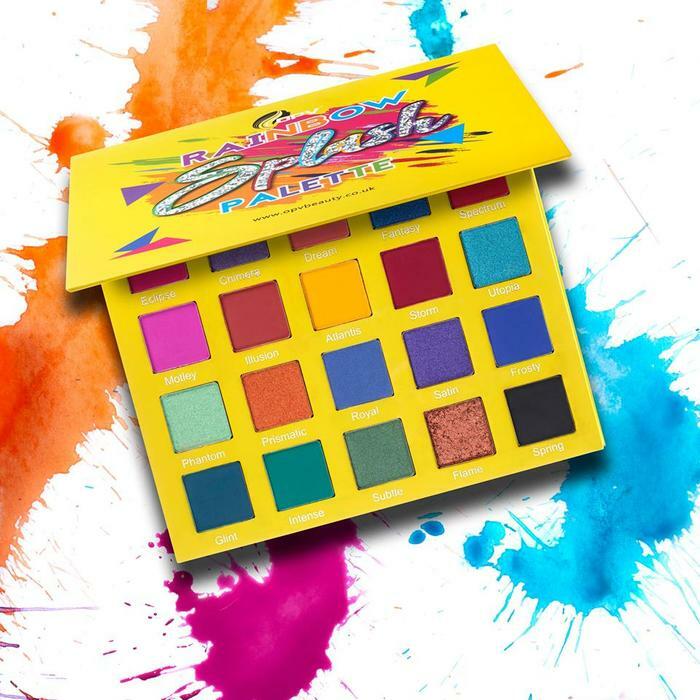 Like a new set of crayons, this bright palette is a box of fun, and it will keep your creative juices flowing.